Police arrested 22 people on suspicion of terrorism after the May 22 bombing. All 22 of the suspects arrested following last month’s Manchester attack have been released without charge, British police have confirmed. 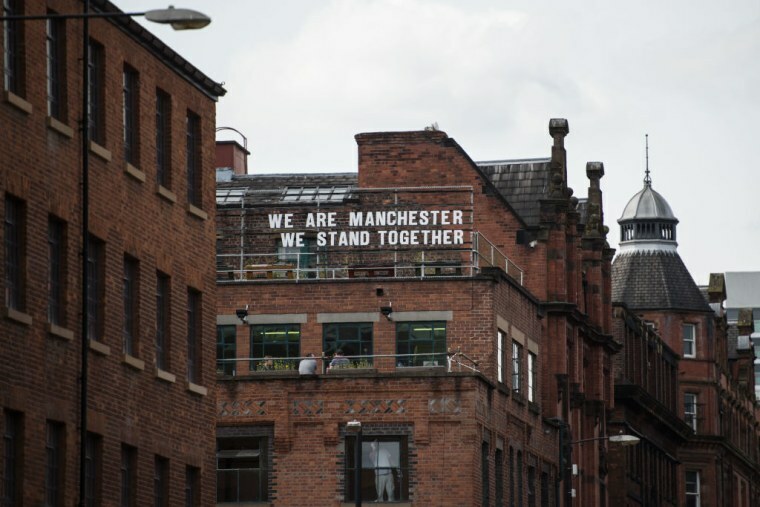 A statement released on Sunday, June 11, said that police are still working to establish whether attacker Salman Abedi worked with accomplices. Abedi died in the attack, which killed 22 people following an Ariana Grande concert on May 22. Greater Manchester Police confirmed that all 22 of the people they arrested on suspicion of terrorism offenses have now been released without charge. Suspects arrested under terrorism laws can be held for up to 14 days before being charged. Police still want to speak to Abedi’s younger brother Hashem, who has been detained in Libya. Jackson added that police now “understand how the chemicals and equipment were obtained and where the bomb was assembled" having traced Abedi's activity in the weeks leading up to the attack.